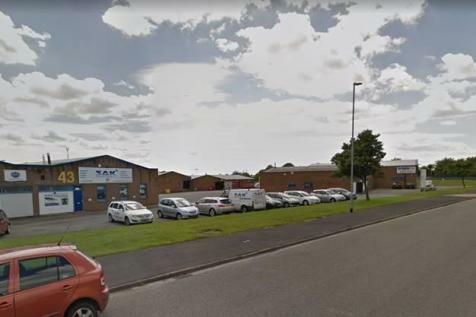 End-terrace industrial unit, established estate location, quick access to A631, Estate occupiers include Howden Joinery and Travis Perkins, available on a new lease. 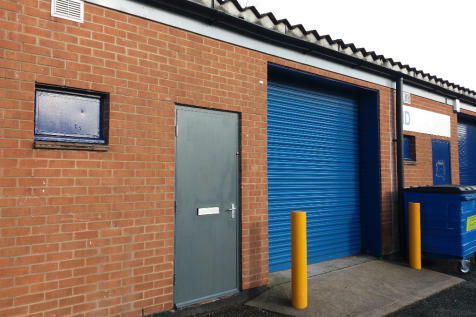 Newly REFURBISHED unit on Heapham Road Industrial Estate, located approximately a mile and a half from Gainsborough town centre. NEW ROOF, DOORS AND WINDOWS this year, plus internal refurbishment! 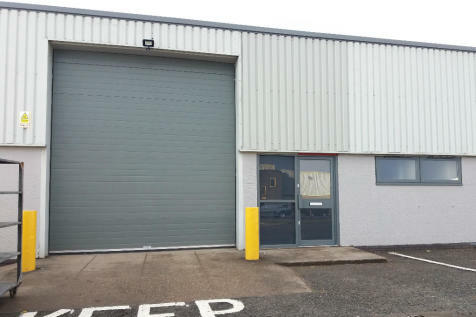 Fully fenced and gated site with a range of tenancy agreements and lease options available. Modern Shopping Centre Retail Unit, located in thriving Shopping Centre in the heart of Gainsborough, primarily occupied by Oldrids, with other units within the centre occupied by W H Boyes and Poundstretcher. Flexible lease terms available. Established retail unit to rent, situated within a prominent trading position fronting on to Market Street in Gainsborough Town Centre. 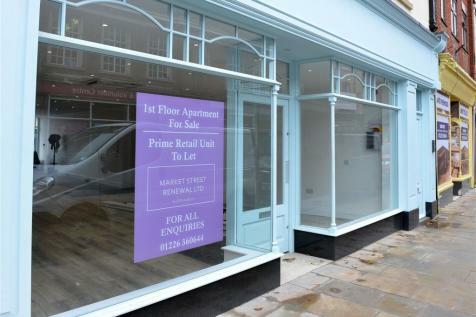 The accommodation comprises a retail area measuring 97 sqm / 1,050 sqft and a toilet. 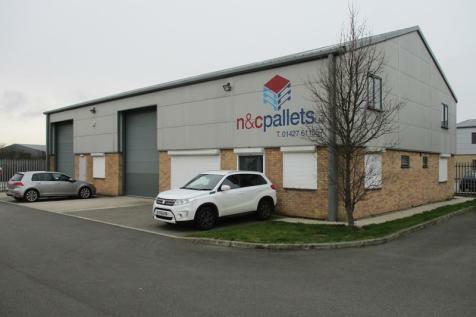 An excellent opportunity to take an office suite of approximately 134.7 sq m (1,450 sq ft) of highly prominant and superb office premises situated within the £35 million Marshalls Yard development.